This year probably hasn’t quite lived up to the lofty standards of 2011 in terms of album releases yet, but we’ve still seen some real quality and still have much to look forward to in the second half of 2012. Here are my favourite records of the year so far. For preacher music this is pretty cool. 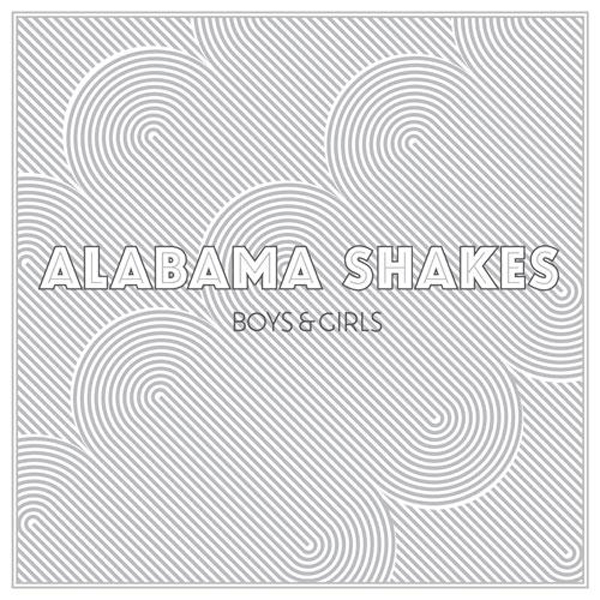 With riotous, electric choruses and more than its fair share of hooks, ‘Boys And Girls’ is a fantastic rock album heavily influenced by the blues that harks back to some of the true greats of the genre in their prime. 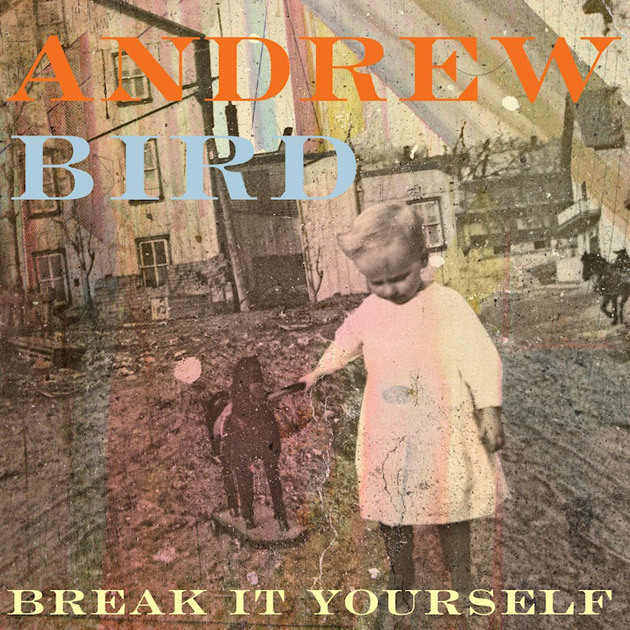 Whilst not Andrew Bird’s best work, ‘Break It Yourself’ exemplifies his tendency to write lyrics that you don’t forget easily and ability to whistle with the best of them. 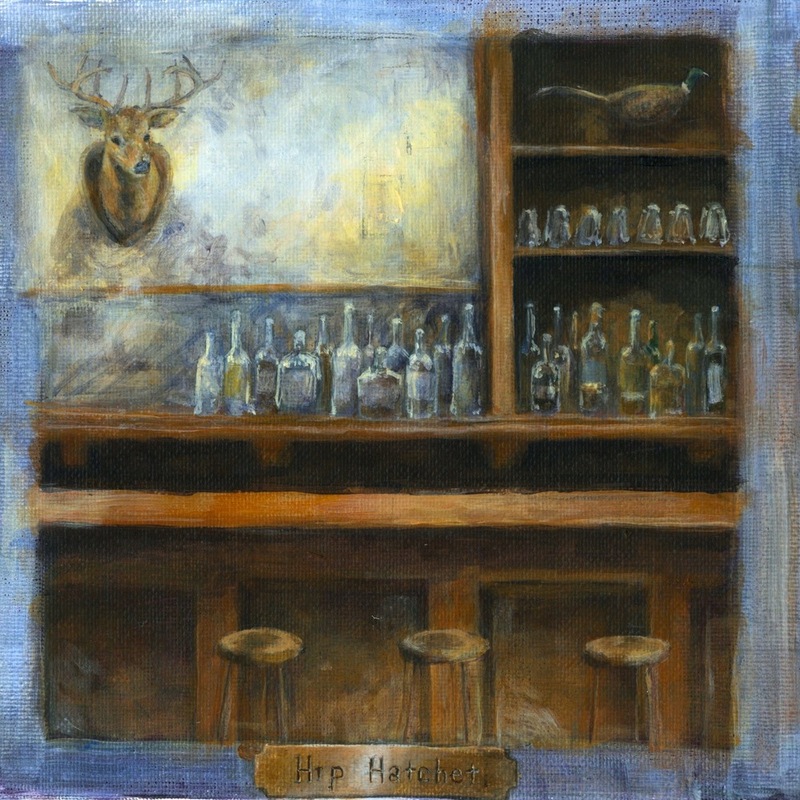 He may be a prolific musician, and it may be difficult to keep up to date with everything he puts out, but every Andrew Bird fan should be listening to this record. 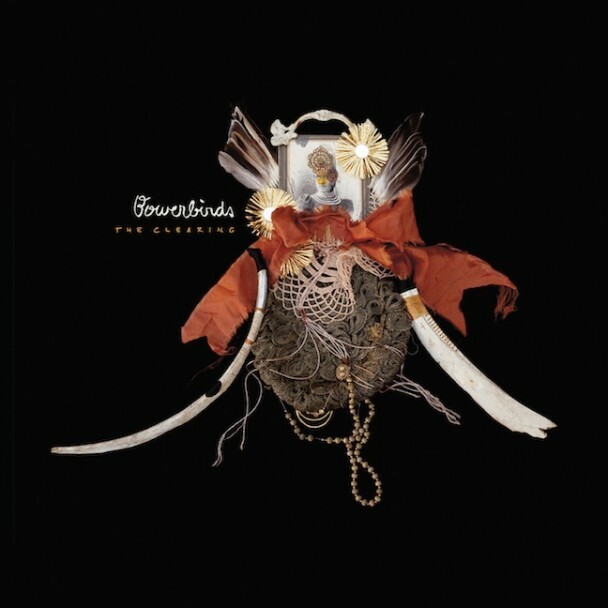 My favourite record of the year so far comes from Bowerbirds, a band I hadn’t heard of six months ago. This album, ‘The Clearing’, is to me the perfect folk record, as dark as it is beautiful, and with some of the strongest and most vivid lyrics I’ve ever heard. The smart money is on ‘Attack On Memory’ to be topping a lot of end of years lists, and it’s not hard to see why. Cloud Nothings have been a great band for a good while now, but they’ve really stepped up their game with this phenomenal record, and it’s good to see them enjoying the success they deserve. 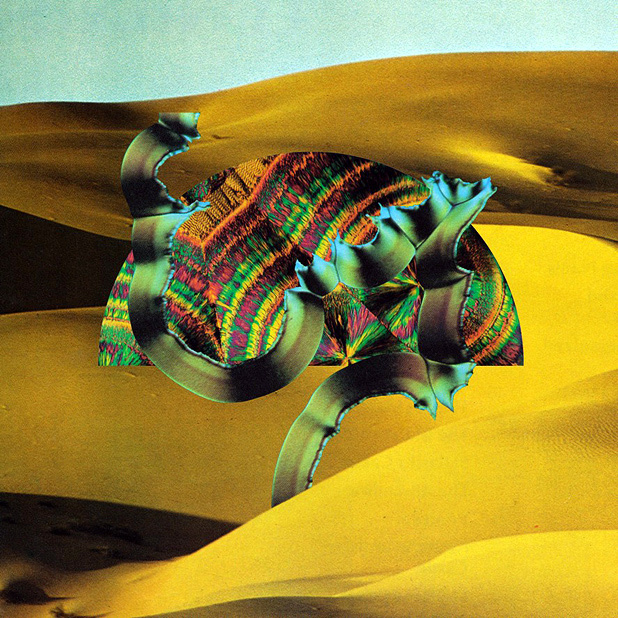 Django Django’s self-titled debut album is an instant classic, even though its singles stand head and shoulders above most of the other material here. 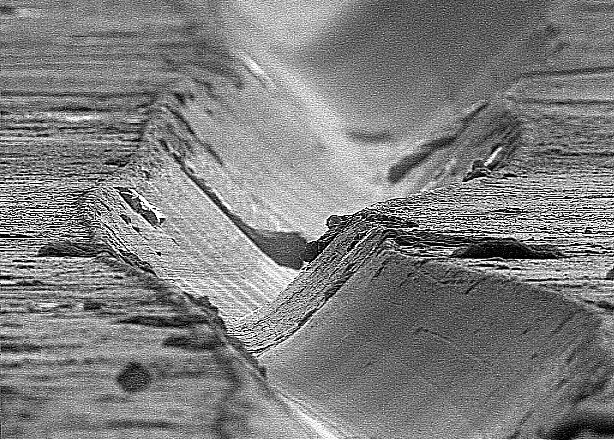 When the singles are as good as Default and Waveforms however, that’s a pretty forgivable flaw. 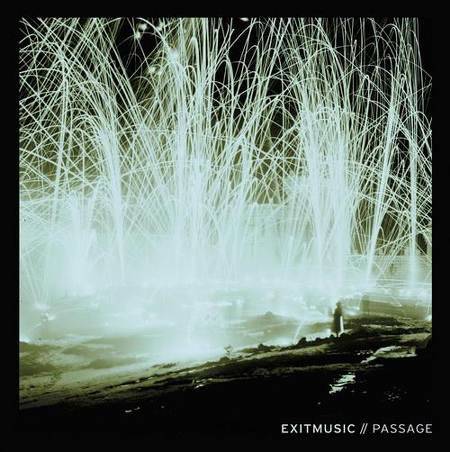 Another record that took me by surprise, Exitmusic’s debut offering is one of the most powerful albums I’ve heard in a good while. Imagine Explosions In The Sky meets Sigur Rós meets Patrick Watson but with more oomph and you have something that might come close to this. ‘Joy And Better Days’ hasn’t received a whole lot of attention so far this year, which is a bit of a pity, because it’s folk music done right. 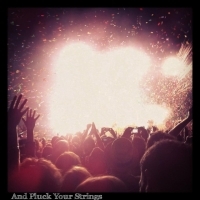 With all the lyrical insight and beautiful instrumentation of the likes of The Tallest Man On Earth, anyone who appreciates melancholy and restrained music should check this out. To my surprise as much as any else’s, this is the only Australian record on this list. I guess in my opinion there just haven’t been many great Australian albums so far this year. 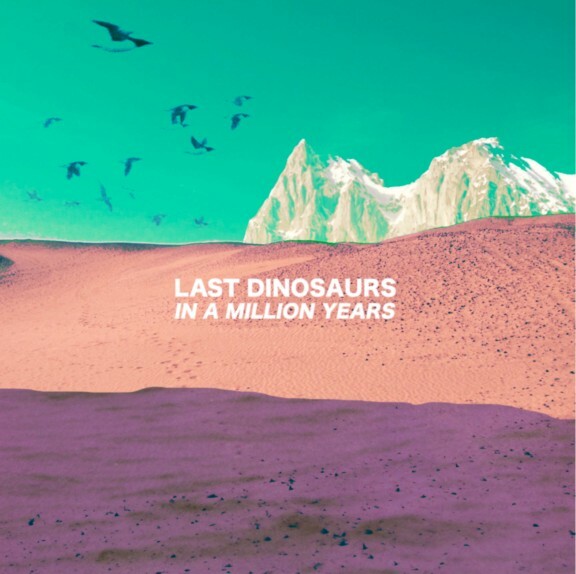 But the country’s hopes could do worse than to rest on the shoulders of ‘In A Million Years’, which is a wonderful debut record from my old favourites Last Dinosaurs. 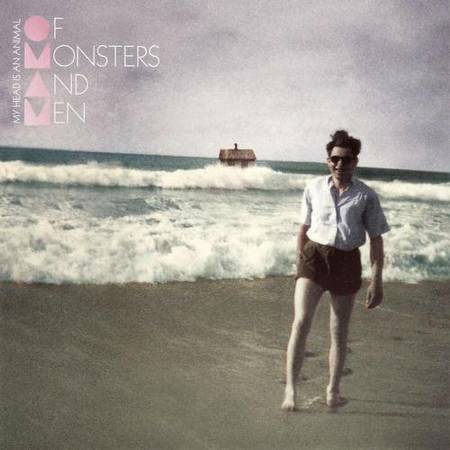 It’s only a matter of time until Of Monsters And Men explode in Australia, and the fuse seems to have been lit with their upcoming mini-tour and likely return for Falls. ‘My Head Is An Animal’ is a wondrous record that combines Mumford And Sons’ easy accessibility and charm with Edward Sharpe’s euphoric choruses, mixed with a bit of Icelandic magic to form something rather special. Is it strange that I hope they don’t get quite as popular as Mumford though? 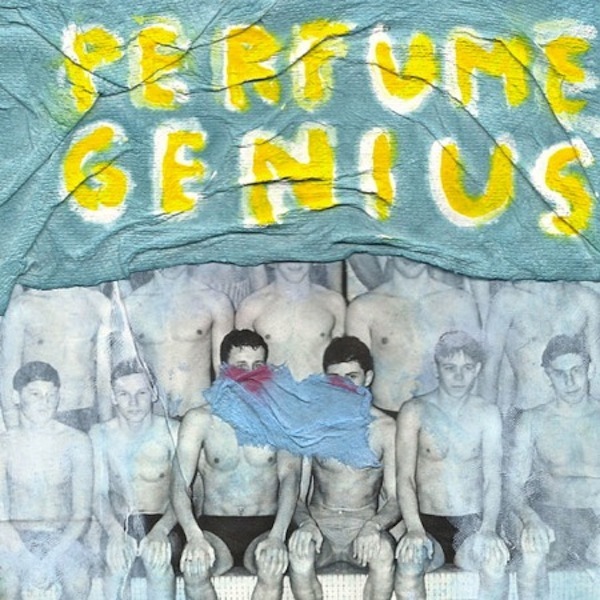 It can be somewhat hard to listen to the unfortunately titled ‘Put Your Back N 2 It’ at times, but Perfume Genius rewards the effort with some of the most emotional and powerful moments captured on record so far this year. Whilst unlikely to ever reach a very wide audience in Australia, this album seems a cult hit in the making. 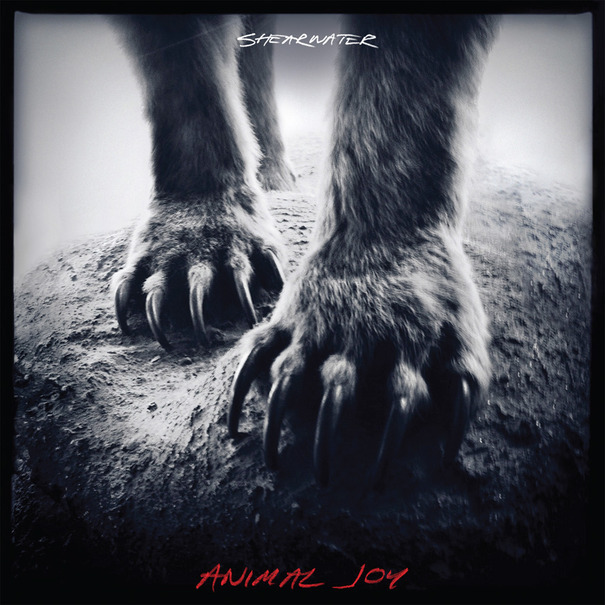 ‘Animal Joy’ is music escapism at its finest. If you listen to this and don’t feel like going to Alaska or Greenland or something and ‘living off the land’, even if you’ve never been camping in your life and would probably die from doing so, then there’s something very wrong with you. 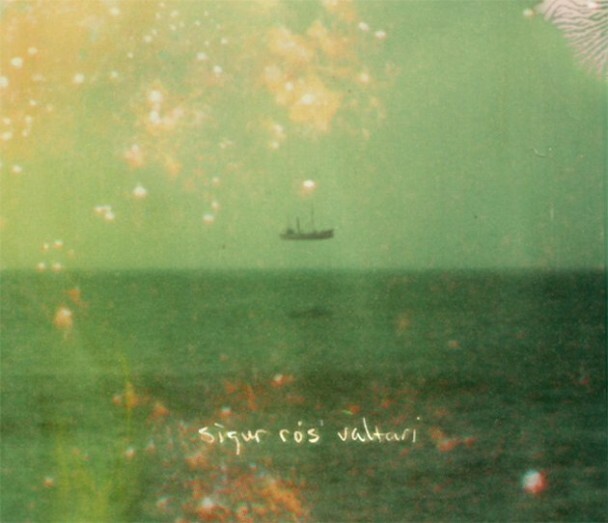 I have absurdly high expectations for every Sigur Rós release, and the fact that ‘Valtari’ meets them should speaks volumes for its sheer quality. If there is a truly ‘unmissable’ record of the year that every single person should listen to, this is it. 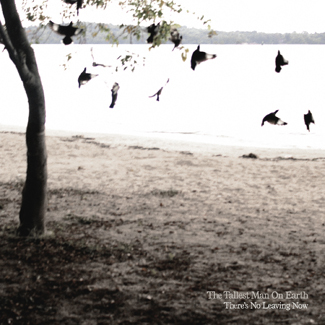 It may not have received the most glowing reviews ever (cough Pitchfork), but ‘There’s No Leaving Now’ is still The Tallest Man On Earth at his best in my opinion. This is beautiful, starkly passionate music that will mean something different to everybody who listens to it. You know The Walkmen blurb by now. 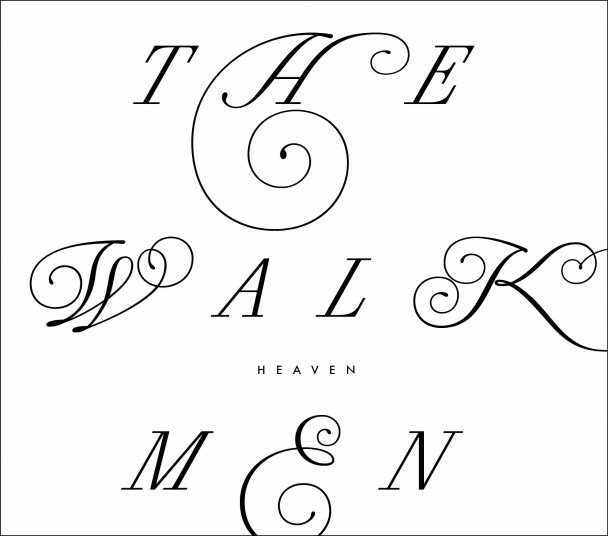 It’s hard to write about them and not mention the fact that they’re under-appreciated and somewhat underachieving (as this sentence proves), but all that really matters is that ‘Heaven’ is a fantastic record, and probably The Walkmen’s best to date. Great list Lachy, some gems on here and a few I haven’t heard of. Will have to listen. 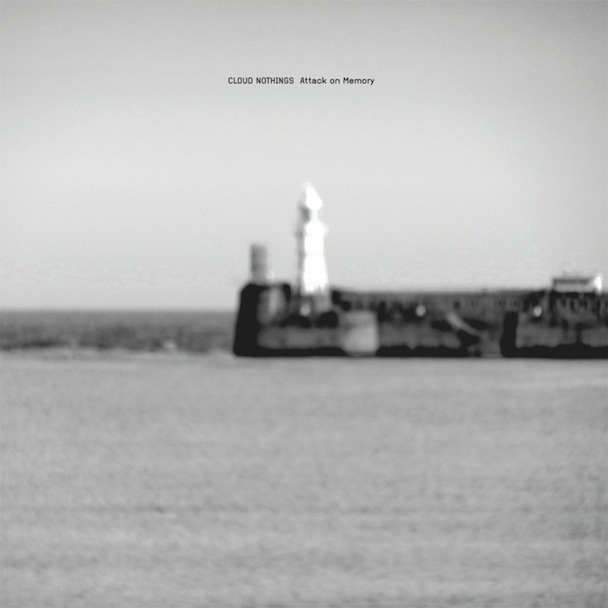 Nice work Lachy – definitely a couple i’ll have to check out as i hadn’t heard of them. Thought Australian-wise that Royal Headache could have squeezed in maybe. And i’m still loving Celebration Rock by Japandroids which I reckon might be up there with Cloud Nothings at the end of the year (although Frank Ocean could throw a spanner in the works in July). Thanks Andrew, I haven’t heard the Royal Headache record, I’ll check it out. I do like ‘Celebration Rock’, although maybe not quite as much as the others on this list.